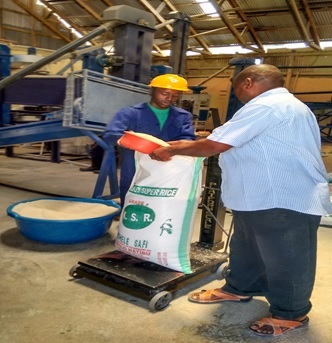 The objective of the project is to to do a study to determine consumer preferences in the different market segments for rice (domestic, export, urban consumption, rural consumption,animal feed etc.) 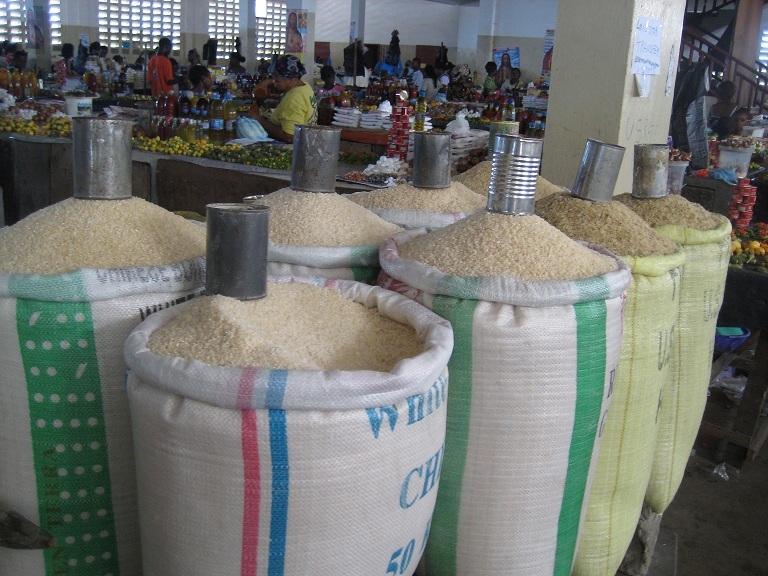 and their implications for the domestic rice supply chains supported by CARI (Competitive African Rice Initiative ) through the MGF (matching-grant fund) which is implemented by Deutsche Gesellschaft für Internationale Zusammenarbeit (GIZ) GmbH in cooperation with Technoserve, Kilimo Trust, and John A. Kufuor Foundation. FMC is currently working on this project in Nigeria. This project is supposed to be undertaken in 3 phases- Preparatory phase, Field study, and Synthesis of findings and report writing.